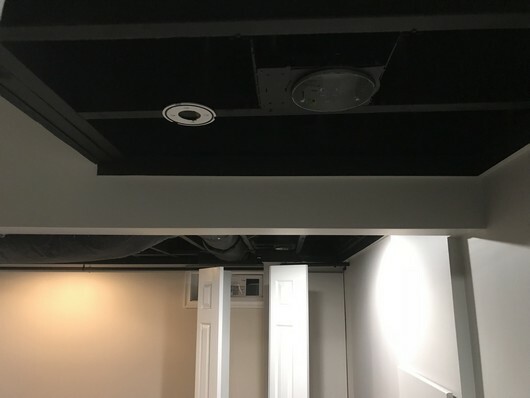 You know that open ceiling in your basement, that you don’t know what to do? 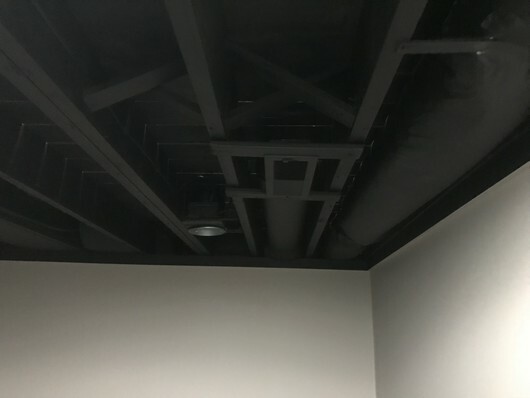 Here is an idea! 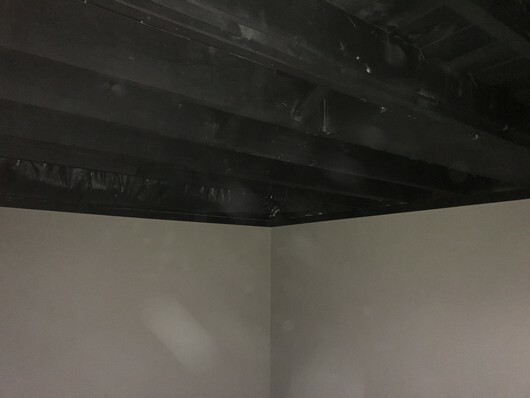 This black painting gave an industrial looking for this unfinished basement, giving it a lot of character without breaking the budget. 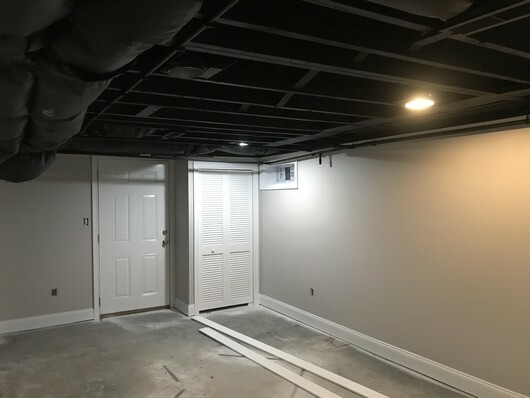 If you are looking for a painting contractor to enhance your Basement with Unfinished Ceilings in Burlington, MA, 508-745-7352 or complete our online request form.